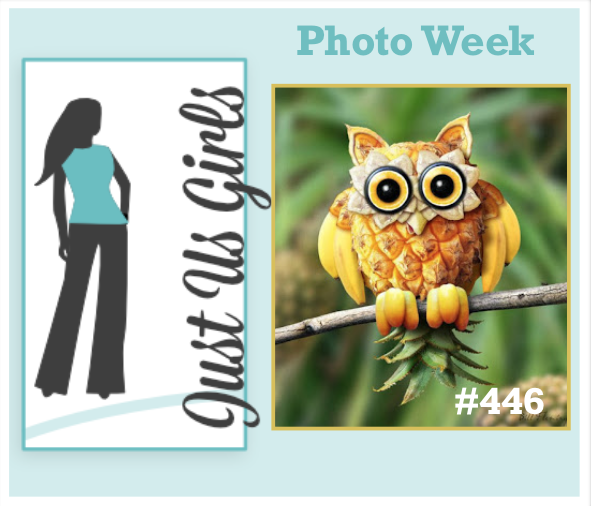 We have a lot of things going on over at Just Us Girls this week. First things first…..It’s World Card Making Day, so everyone get out there today and be creative! We also have two new designers joining us today over at Just Us Girls and I would like to formally welcome them again! Welcome Chris and Ina. Be sure to stop by their blogs and leave them some love, won’t you! 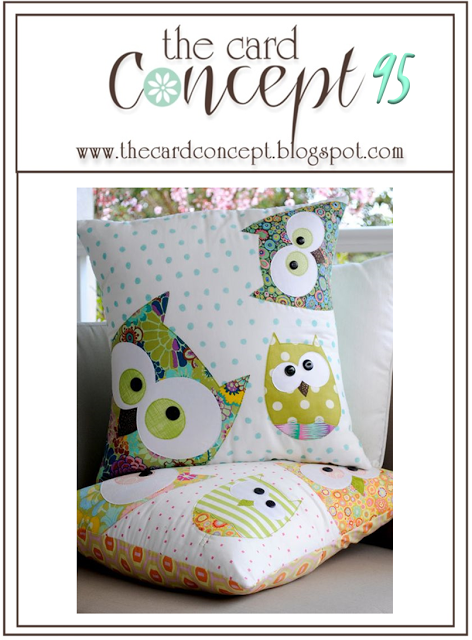 Last, but not least our Guest Designer for the month of October is Wanda Cullen. Welcome, Wanda! 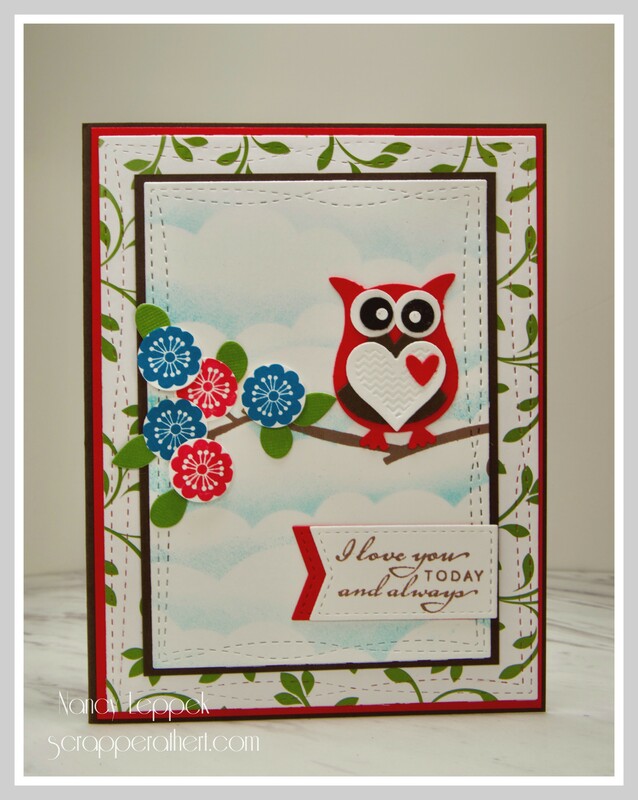 You can also stop by over at Wanda’s blog and tell her Congrats too! The girls and I over at JUGS are glad your ALL with us today! What a need to Celebrate! 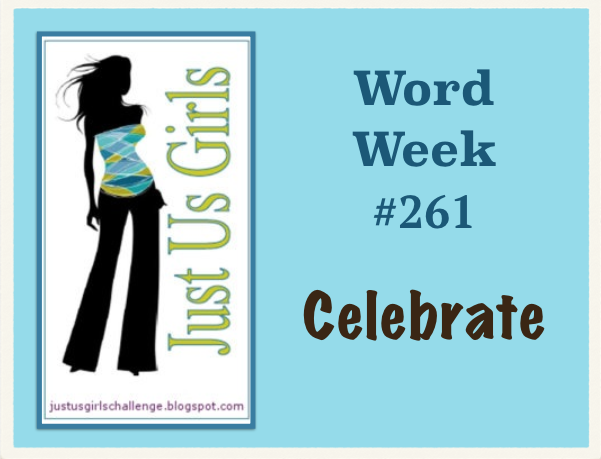 Which is a great segway into our challenge this week…..
It’s Word Week over JUGS and Sharyn has selected the word CELEBRATE…which leaves things wide open. Great choice Sharyn! I needed a Congrats on the new baby card for a co-worker and thought that is definitely a cause to Celebrate so that worked out perfectly for me! Love when that happens! I have been wanting to make these cute little outfits using my Stampin UP Owl Punch and finally did! Love how this card came out!. The trickiest part was making the little straps and buttons. My ribbon came out kinda flat on the one side of my clothes line, but what you gonna’ do! The DP is from DCVW Nanna’s Nursery pack. It’s got some adorable papers in it! The sentiment is from Gina K Designs. I have some pop dots under the outfits and sentiment to give some dimension. I am also linking my card up over at the Pink Elephant another one of my favorite challenge blogs where it’s an Anything Goes Week! 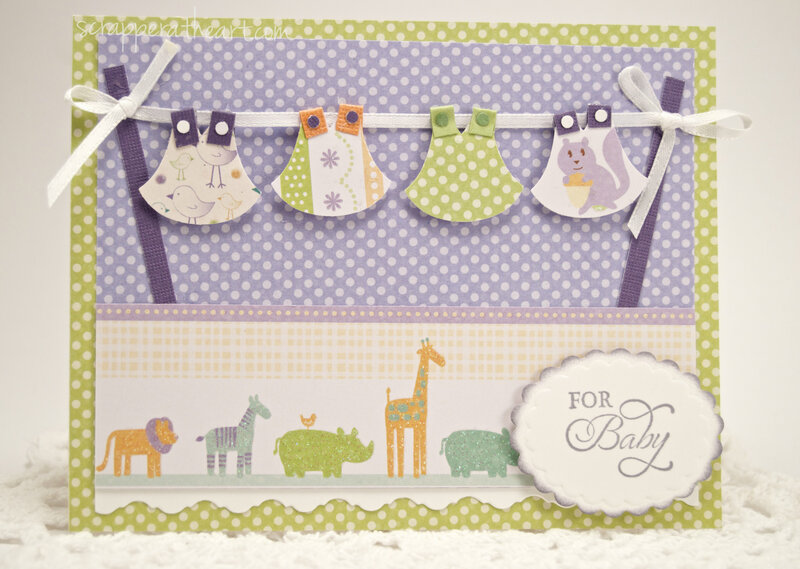 Categories: Cards | Tags: baby card, Card making, Cards, Owl punch, rubber stamps, stamping, Stamping Up | Permalink.